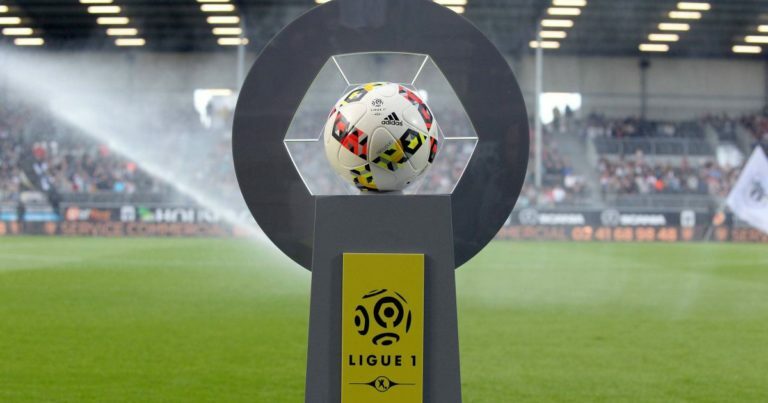 Strasburg, 9th in Ligue 1, will be European thanks to his victory in the final of the League Cup against En Avant Guingamp (0-0, 4 tab 1) on March 30 last. But the Alsatian club aims a high ranking and can logically hope to finish 5th or 6th. The formation of Thierry Laurey, undefeated for a month, remains on 1 wide success on Reims (4-0) at the Meinau and 1 mini feat at the Parc des Princes against PSG (2-2) last Sunday. Since his final victory in the League Cup, the SCR is irresistible. The EAG could be paying for it again! The formation of Jocelyn Gourvennec, last overall 8 laps behind Amiens, hoping to hang 18th place, that of barrage to be able to save his skin in Ligue 1. Defeated in Montpellier four days after his disappointment in the League Cup, the Breton club missed its meeting against AS Monaco (1-1) last weekend, failing in stoppage time with an equalizer of visitors to the 90th + 4! Guingamp plays bad luck and morale is broken! A bad omen before this important move in Alsace. Strasburg has not lost since March 3rd. The Alsatian club has just scored 1 win and 3 draws in Ligue 1. EA Guingamp has only won 1 times in his last 6 outings, all competitions. Strasbourg beat Guingamp in the final of the League Cup on penalties on 30 March. The EAG is red lantern of Ligue 1.